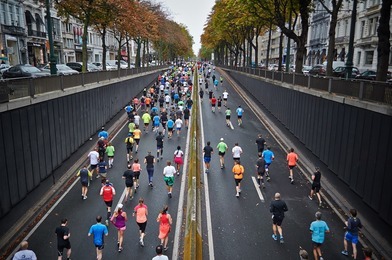 Westin Hotels and Resorts is today launching Rise & Run, its new running club and event series that will be hitting the banks of the River Thames on the first Tuesday of every month. Once a quarter, the running series will also host an extended session or workshop hosted by guest experts and leaders from the worlds of fitness and wellbeing. Launching in partnership with running expert Charlie Watson, AKA The Runner Beans, the club has been created to inspire Londoners to rise early andseize the working day ahead. Welcome to runners of all abilities, the five-kilometre Rise & Run running club will inspire city-dwellers to start the day on the right foot and encourage them to take a moment to tune out from their busy schedules. More than just a running club, Rise & Run aims to exercise both body and mind with additional quarterly events curated by fitness and wellbeing experts. 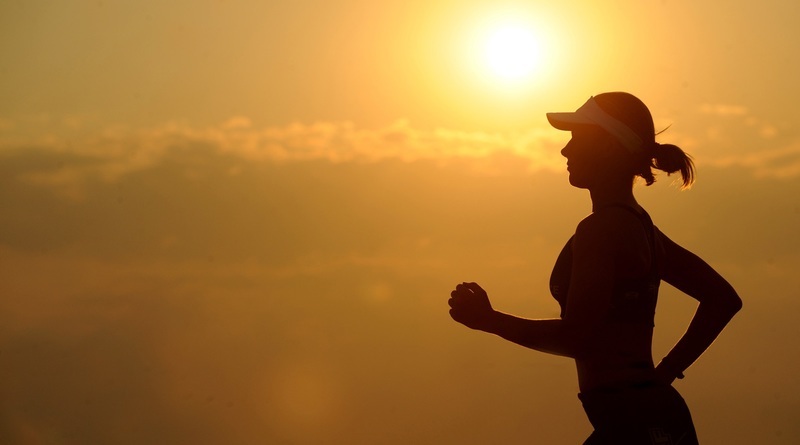 By blending the morning run with activities including mindfulness, yoga and a series of insightful talks, members will leave feeling completely energised. The running club follows the announcement that Westin Hotels & Resorts will be making its UK debut with The Westin London City, set to open in the capital in 2021. Each run will begin near the hotel site, giving runners the chance to see the highly anticipated wellness hotspot evolve. The Westin London City will be a 220-room nature-inspired wellness hotel located on the north bank of the Thames near Queenhithe Dock. 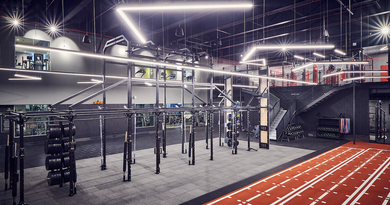 Embodying the brand’s Let’s Rise mantra, it will feature an indoor swimming pool, spa and WestinWORKOUT® fitness studio with state-of-the-art TRX® exercise equipment as well as the RunWESTIN™ programme and the brand’s signature Gear Lending programme. Free and open to all abilities, the five-kilometre Rise & Run running club will launch on Tuesday 8th January at 7am and will continue to take place on the first Tuesday of every month thereafter. Participants are asked to meet at (42 Southwark Street, London SE1 1UN) at (7am) for a 7:15am start. For more information about the running club or to sign up, please visit www.runwestinlondon.co.uk.